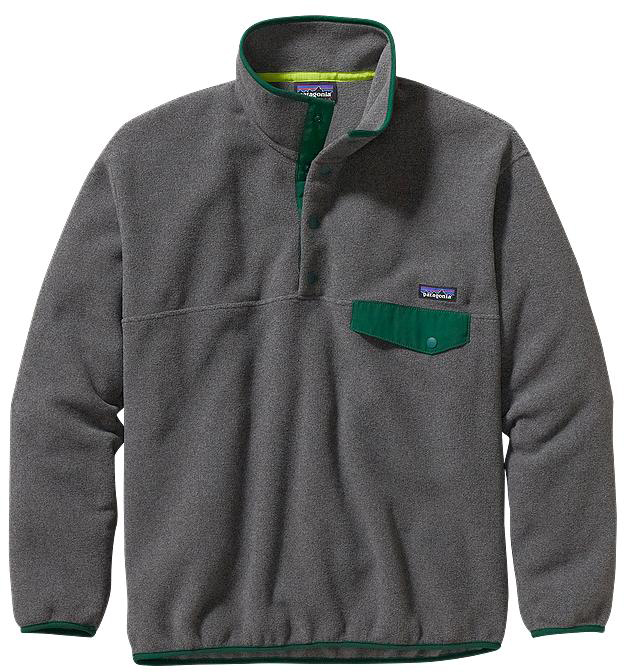 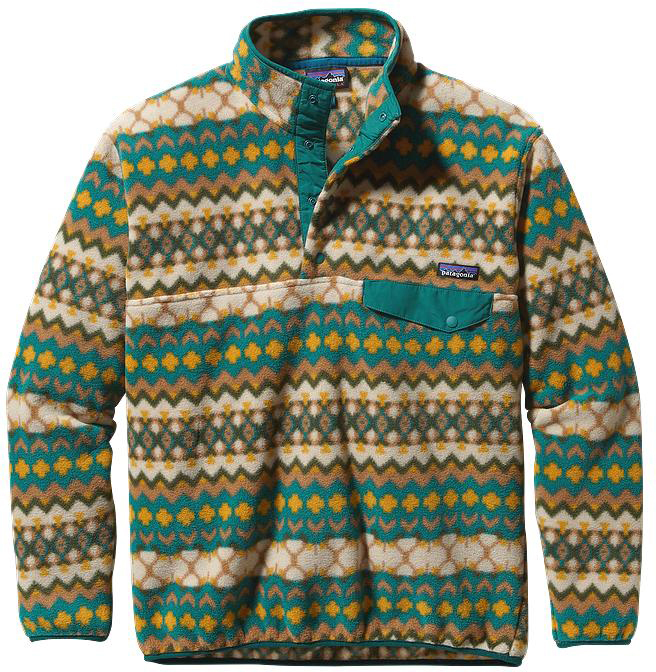 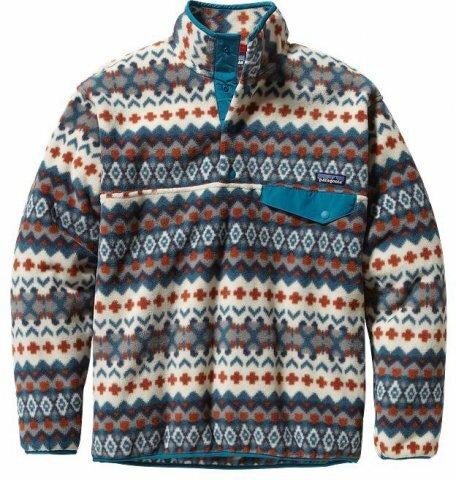 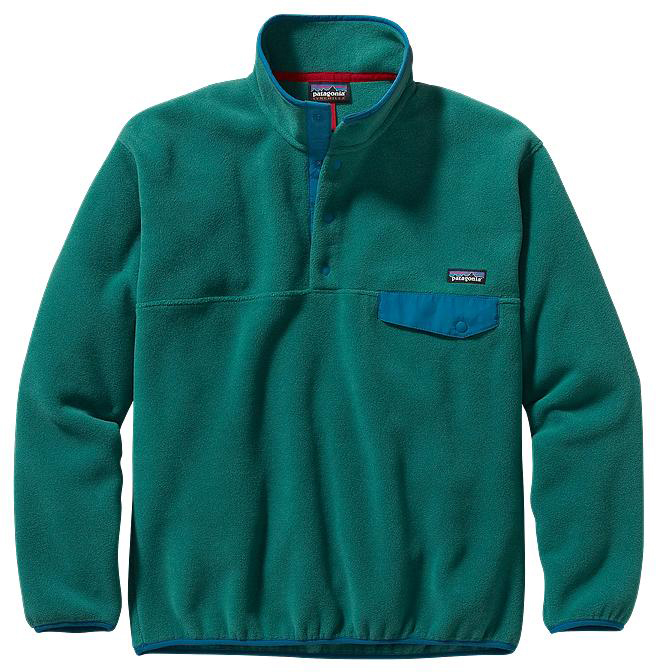 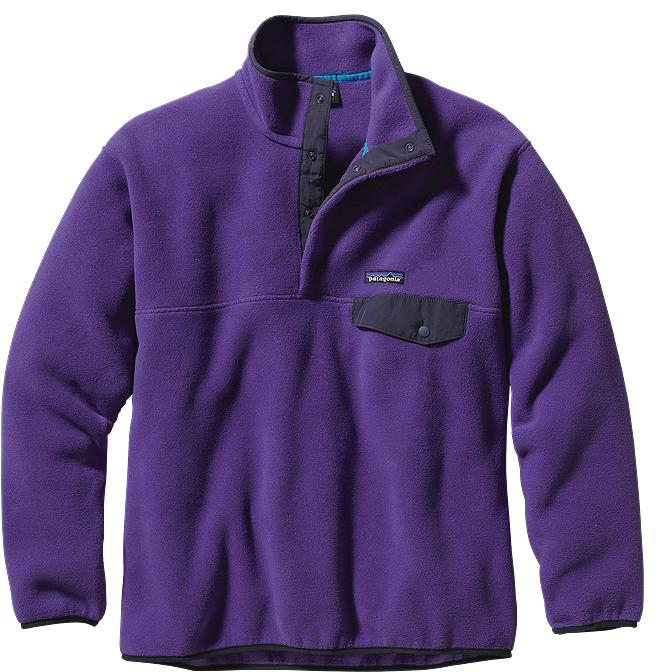 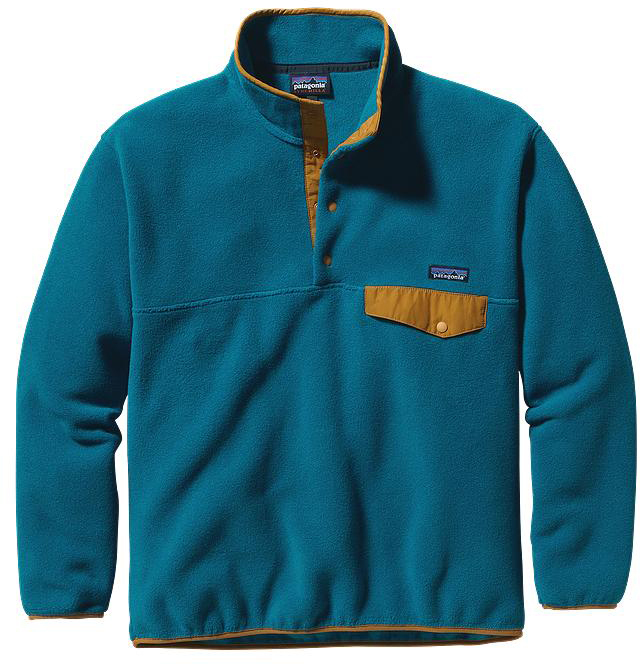 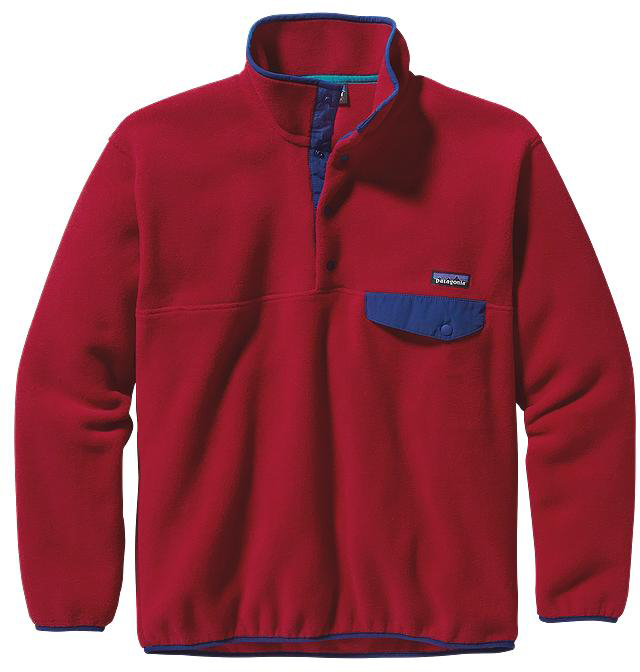 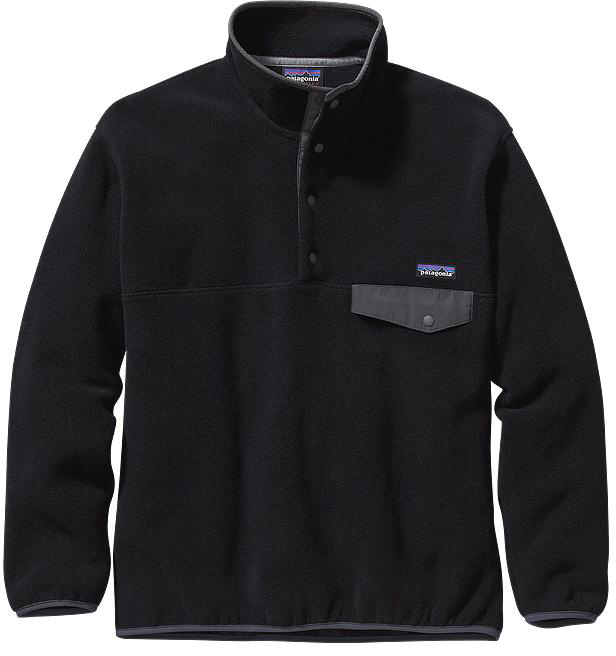 The Patagonia Synchilla Pullover is a very warm rather bulky mid layer for those that run really cold. 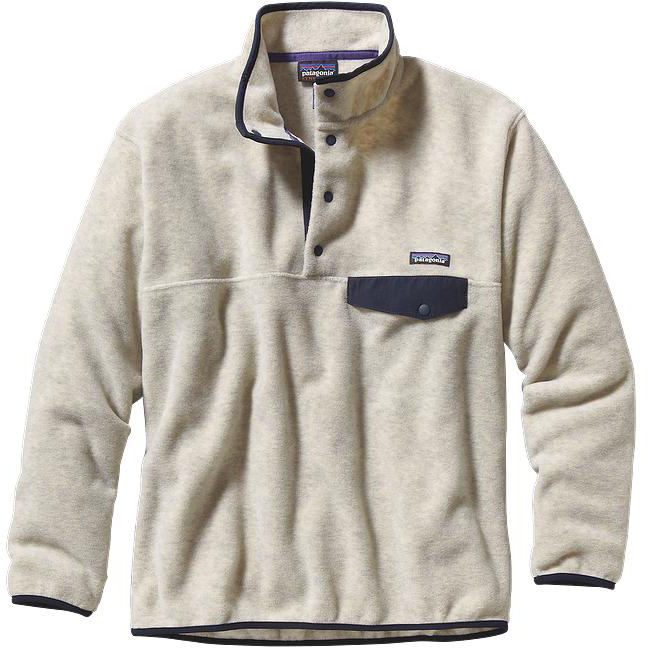 Or it’s not a bad outer layer for casual dry climate times as well. We try to get as many images of the Patagonia Synchilla, but forgive us if they're not all there.